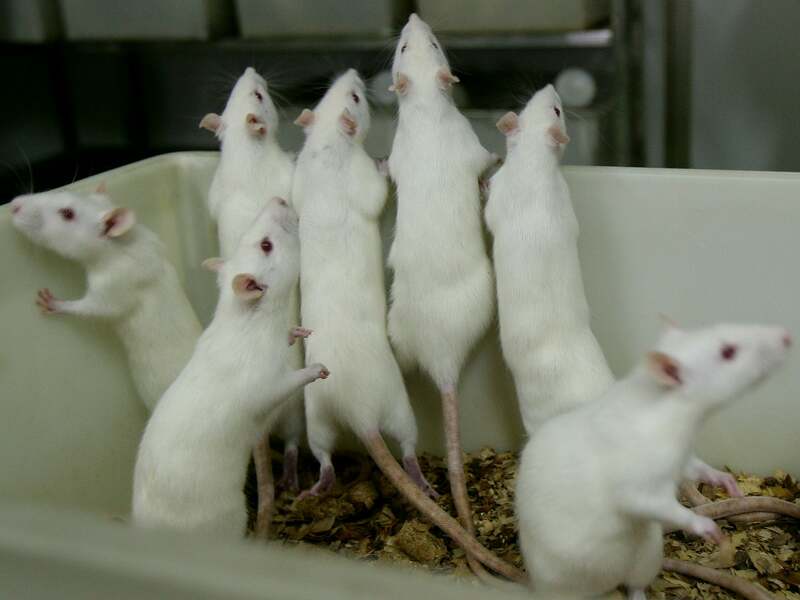 Human intestine grown in mouse = spare parts for people? A segment of human intestine has been grown in laboratory mice for the first time as part of research that could one day produce transplant “spare parts” for repairing diseased tissues and organs using a patient’s own skin cells. This is going to be decades away if they ever come up with a way to create spare follicles this way. Seriously we have no good news on the horizon, absolutely nothing in the pipeline, we are doomed.